Well ventilated flat on 2nd floor with bike parking facility. 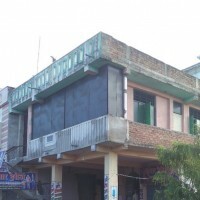 The property is located in a prime location and is in the heart of the Madhubani town.. on station road. It has 3000 sq. 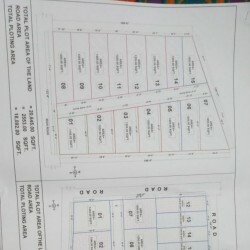 Fts of commercial space on the ground floor which might be used for a grand show-Room or mall. Upper 2 floors are currently used as a running hotel for last 8 years with 20 rooms, out of which currently 16 are operational. The hotel has a banquet hall in the ground floor. 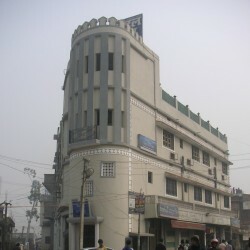 Ours is a reputed and popular hotel in the town and the building is a landmark in the city. Entire building construction license is approved for commercial purposes and is being used likewise. 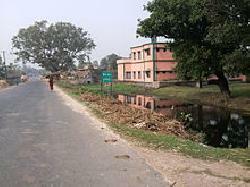 Railway station is just 500-600 meters away; Bus stand is located less than 400 mters. 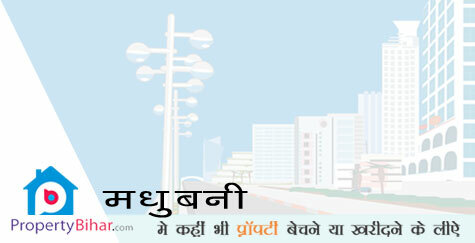 Main city area - Shankar chowk is about 500 meters away. The building has roads all around it and hence sunlight, air and wind is available in plenty.